There is currently just the 1 ferry route running between Grand Bahama and United States operated by 1 ferry company – Balearia Caribbean. The Freeport to Fort Lauderdale ferry crossing operates weekly with a scheduled sailing duration from about 2 hours 30 minutes. Whilst we’ve taken great care to ensure the information on this page is correct, as the frequency and duration of crossings on all routes can vary from time to time we’d advise that you get a live quote for current availability on this Grand Bahama United States crossing between Freeport and Fort Lauderdale. 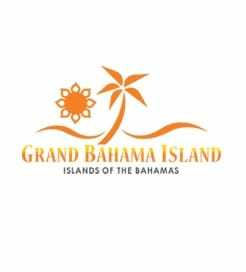 Grand Bahama is the North most island of the Bahamas group and the closest to the United States, located just 55 miles East of Florida. Full of history and charm, Grand Bahama has much to offer, from its beautiful beaches, natural preserves and emerald green seas to a variety of cultural experiences. With beautiful weather all year round, the pristine white sand beaches in Grand Bahama will simply take your breath away. If you’re looking to head to Florida from Grand Bahama then the high speed crossing from Freeport is an ideal option. The ferry service departs daily and sails to Port Everglades in Fort Lauderdale. 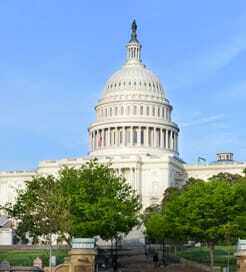 The United States, officially known as the United States of America, is a large, complex and diverse country in North America and home to the world’s third largest population. USA is a land filled with inspiring adventures, stunning natural scenery, vibrant cultures, and cities with endless energy. Whether you’re looking for natural wonders, vibrant cities, historical landmarks, or entertainment venues, the United States will delight you.